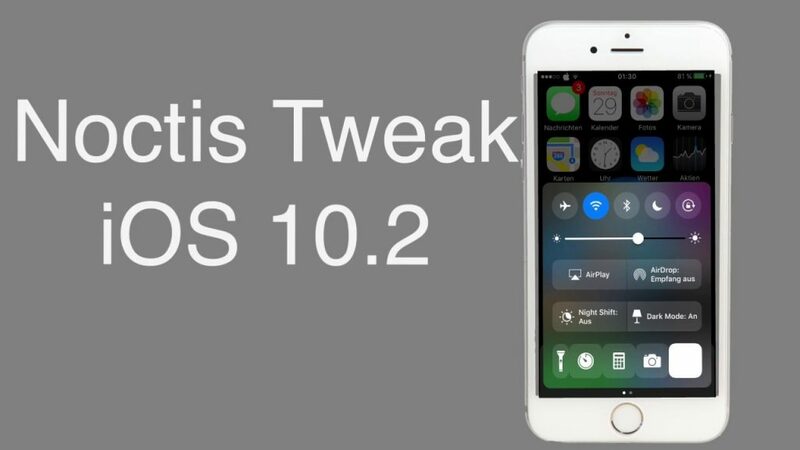 Here is all you need to know about all the best and new Noctis Cydia Tweak for iOS 10. 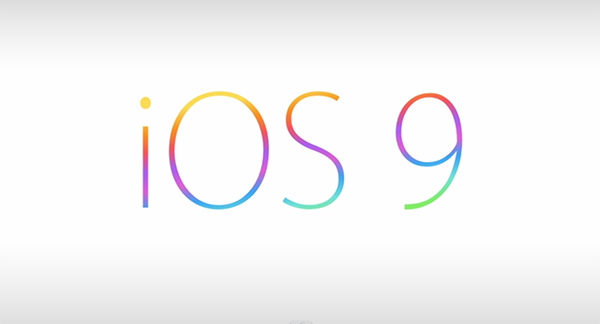 Alright, first of all, I am gonna pay a salute the most youngest and known iOS Security Researcher who have created all the new Yalu Jailbreak for iOS 10.1.1 or iOS 10.2 and older iOS 10 version. This is a huge thing for those iOS users who care about Jailbroken device. Yes, I am talking about Cydia. 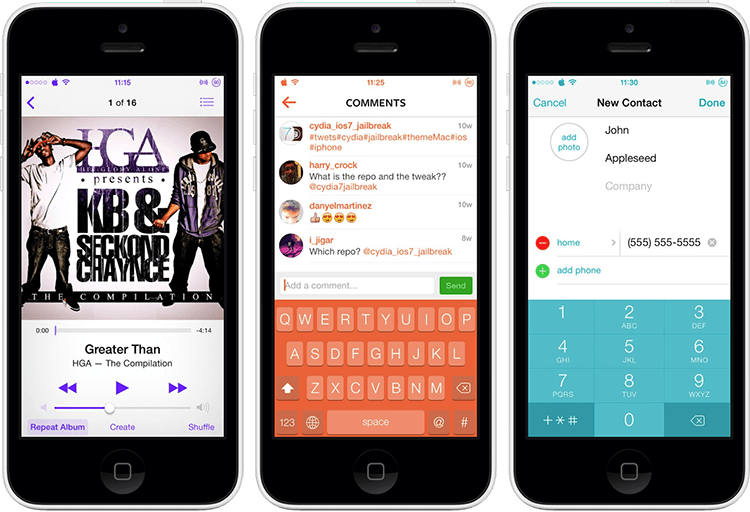 If you have a Jailbroken device you can easily customize your device in all the best aspects. Like You can add themes to your iDevice to have a new look. Using Cydia you can even add Dark Mode to your device using Noctis Cydia Tweak for iOS 10. 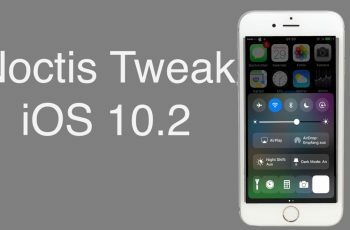 If you have a Jailbroken iOS 10 device then you must have to add this new Cydia Tweak on your device. You guys may have familiar with Eclipse 3 Cydia tweak. 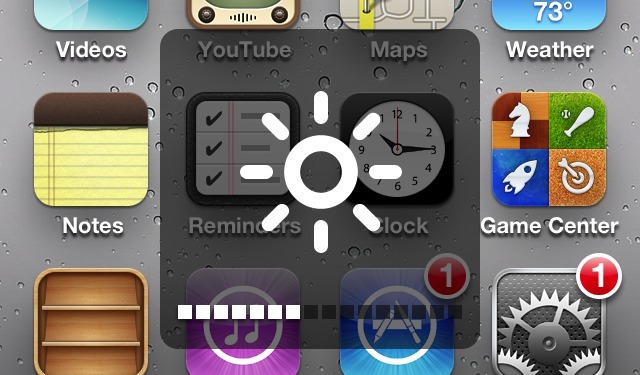 So if you have ever used that tweak you must have to check this Eclipse Cydia tweak alternative. I am recommending this tweak because Noctis allow its users to change the dark mode according to their need. you can only set the option to Dark Mode, Medium Mode, and Light Mode. Using Noctis you can only set the option to Dark Mode, Medium Mode, and Light Mode. In the customization panel, you can change the color tint settings as they make your device cool. I highly recommend to buy and use this tweak on your device because you gonna enjoy your Jailbroken device if you have the best setup. 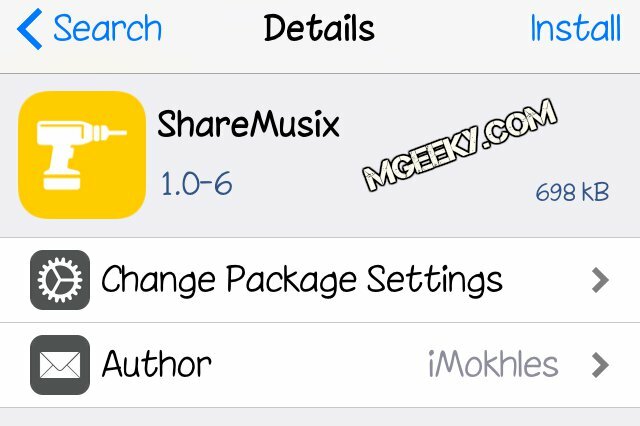 In order to use this tweak on your iPhone, iPad or iPod Touch you have to pay the suggested price which is $2.00 as a commercial package on Cydia. Add http://rasha1.in/repo/ to your sources. Now simply go to the Search Tab. Lookup for Noctis (iOS 10) and Check it. Install it by confirming from the new repo. Respring your device after installing it. I Hope you guys will love this tweak. I have tried my best to explain this tweak for you. For more, you can check the settings for this tweak after installing it. If you have any questions please comment below. Do not forget to join our Facebook group for further updates.